Anyway, my first upload here, hopefully itll get a few downloads, but thru the highs and lows, I reckon I'm pretty satisfied with the outcome. 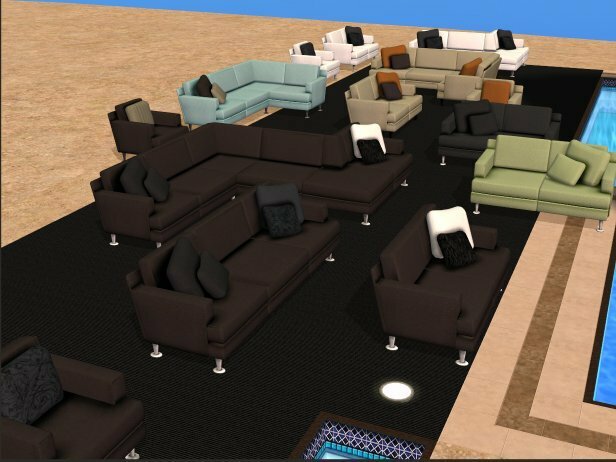 This is a new mesh of a modular sofa that came with nightlife, yknow, the one that joins up when put next to each other. 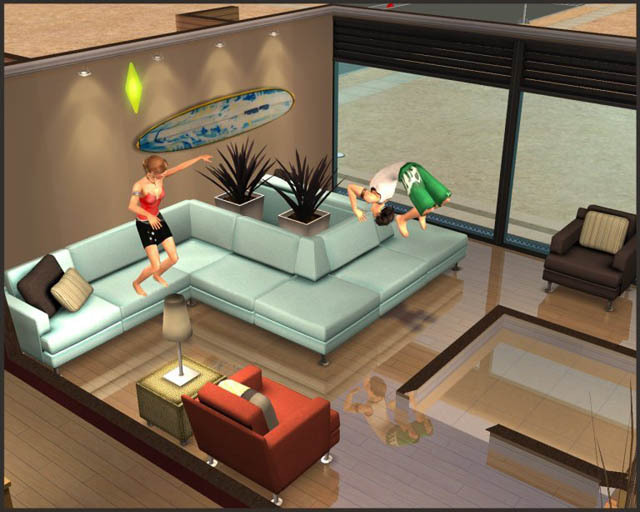 Allow sims to sit, cuddle, play, lounge and nap as per usual; sims might bleed through when sitting down, and shadows might not line up perfectly, so many imperfections... but if it works, ill be happy. Please report any faults and flaws.